LONDON - The Health and Safety Executive has called a pitch for its below-the-line business. Watson Phillips Norman is the incumbent on the account. The review is being handled by COI. 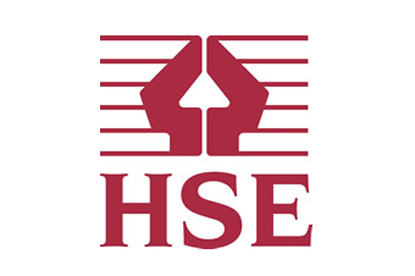 The winning agency will be briefed to execute all of the HSE's campaigns, which include advising employers how best to avoid accidents and death in the workplace. The HSE also offers help and advice on issues from working safely in hot weather to dealing with epidemics or asbestos. In early 2009, the or­ganisation rebranded in a bid to help companies better understand the role of the HSE and why they need to improve their health and safety performance. In July 2009, it appointed TBWA\Manchester to handle its above-the-line business. The agency won a pitch against Delaney Lund Knox Warren & Partners and McCann Erickson Manchester. VCCP, which was involved initially, pulled out at an earlier stage.